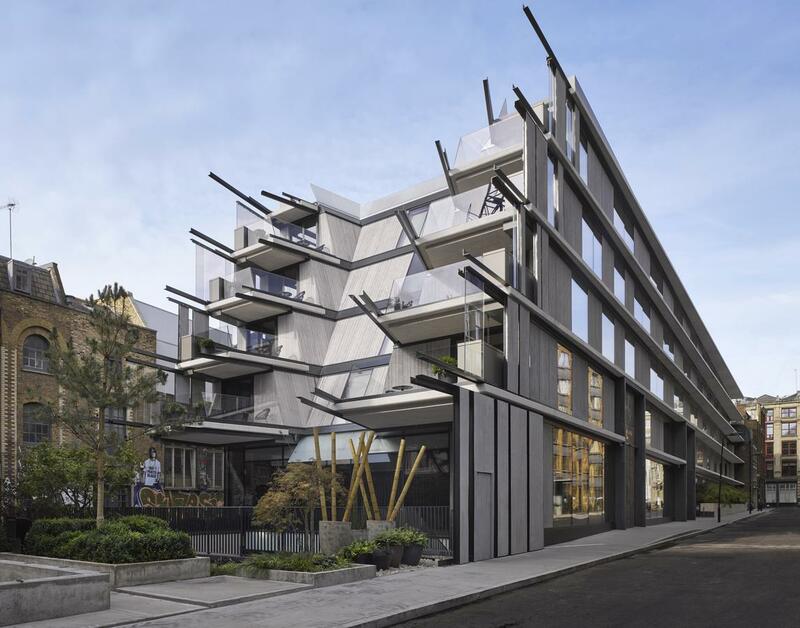 An international hotel group instructed us to arrange a loan facility secured against the UK’s first Nobu hotel located in Shoreditch, London. The facility was used to repay a development facility put in place to fund the ground up construction of the luxury 148-room hotel. We completed a £68.5m loan facility comprising £48.5m senior debt from pbb Deutsche Pfandbriefbank and a £20m mezzanine debt from funds advised by LaSalle Investment Management. The Hotel only opened late 2017 so there had been no period of stabilisation and we had to find a lender that understood the hotel market in this area. See “Press” section of our website for further details.